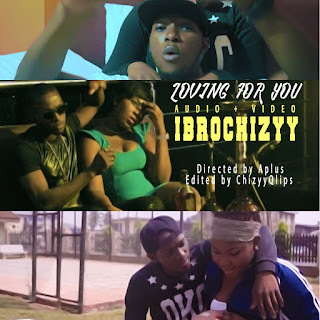 Pop star Ibrochizyy gets you in the mood with this amazing Tune alongside with the visual titled “Loving For You”. The video which was shot on location was directed by Aplus/ChizyyQlips. He promises undying love to her irrespective of the season or time. 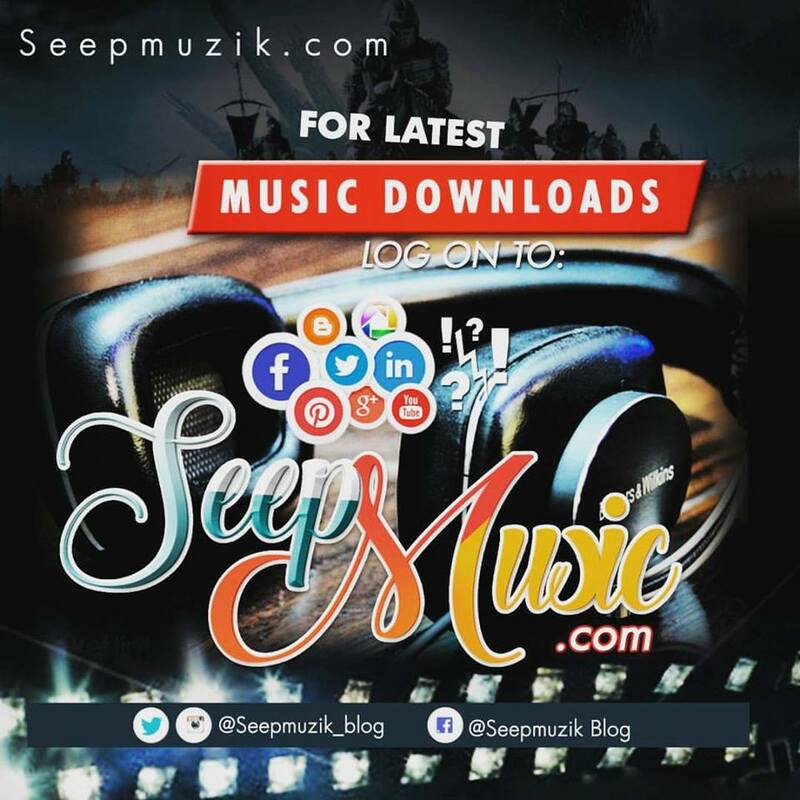 Packaged by Techsky media group and it was edited by ChizyyQlips. Follow @ibrochizyy on all social media platforms.